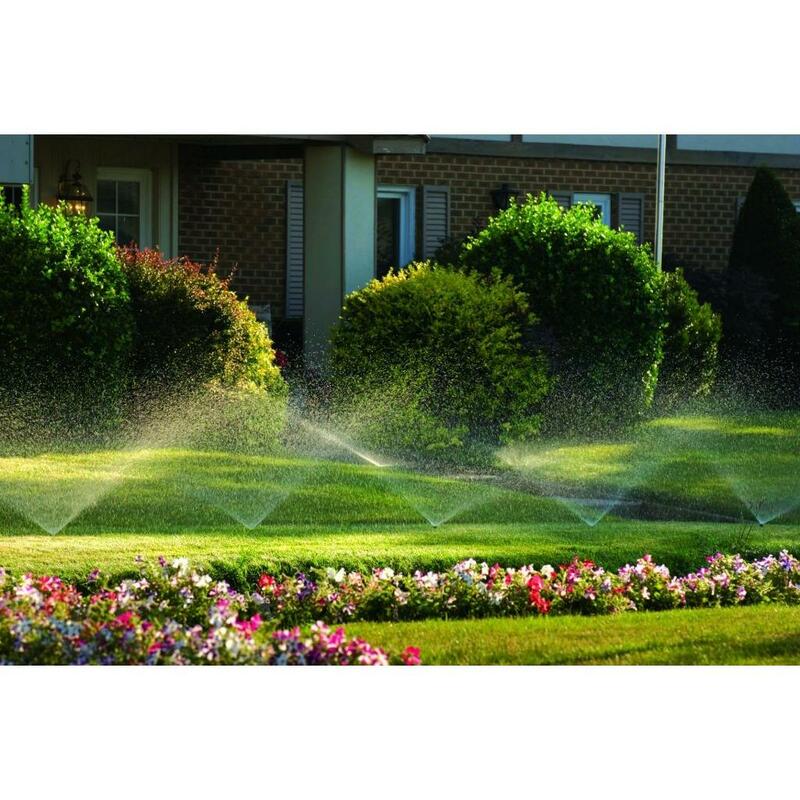 Make your yard thrive and save money at the same time with the expert service of Impressive Irrigation and Landscape Inc. We understand that each customer has their own unique landscape and irrigation needs, which is why we offer a variety of irrigation systems that can be customized for any environment. 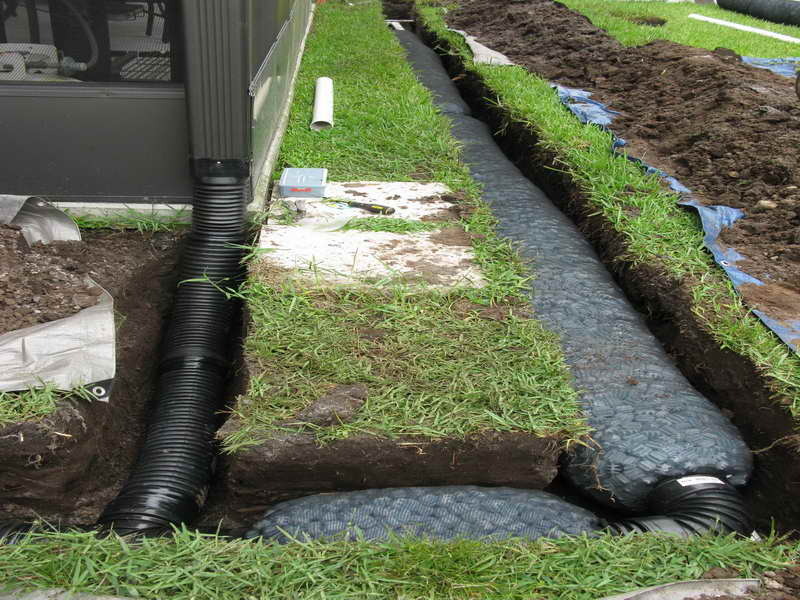 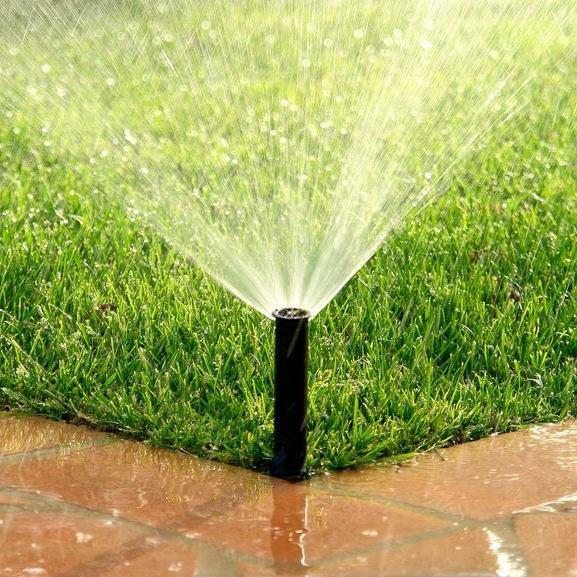 We make gardening easy with our high-quality land irrigation, lawn sprinklers, and landscaping install. 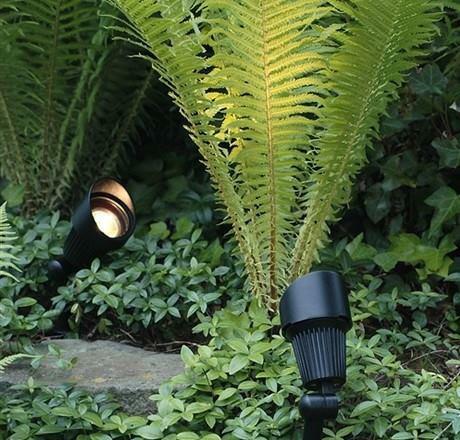 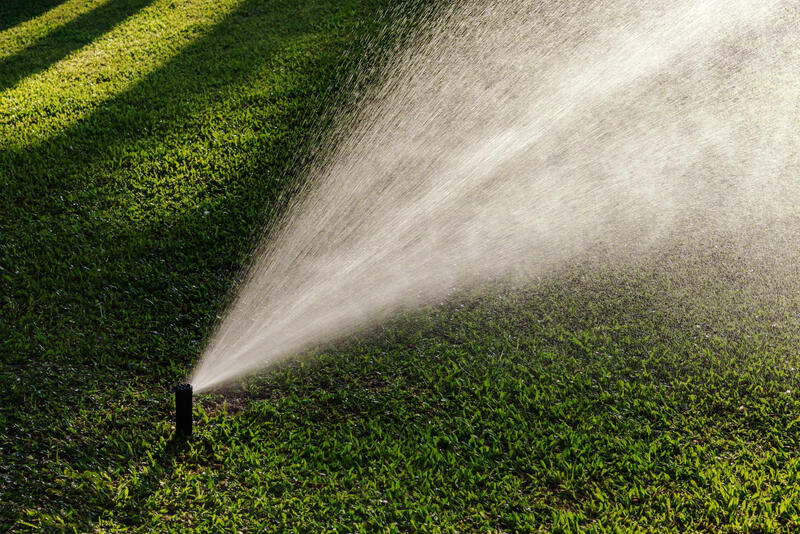 Other specialties include: Lawn Sprinkler Repairs Ocala FL 34473 Lawn Sprinkler Install Ocala FL 34473 Landscape Lighting Install Ocala FL 34473 Land Drainage Ocala FL 34473 Our systems are always water efficient, helping you protect the environment, your garden, and your wallet. 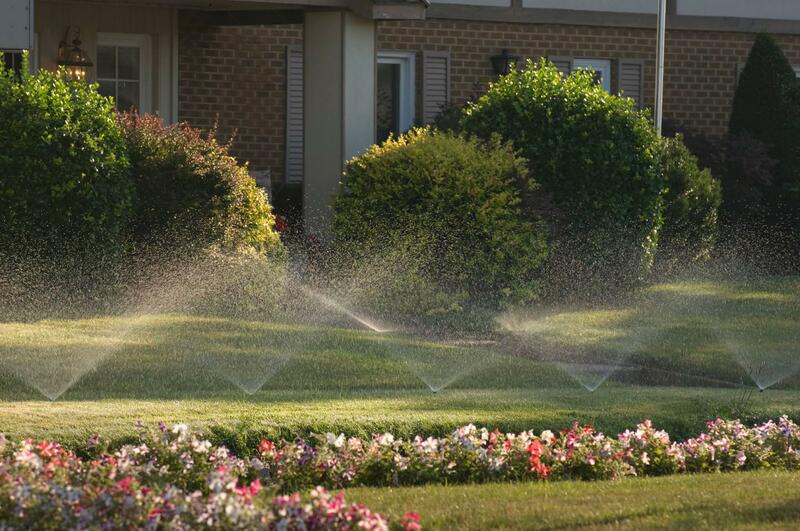 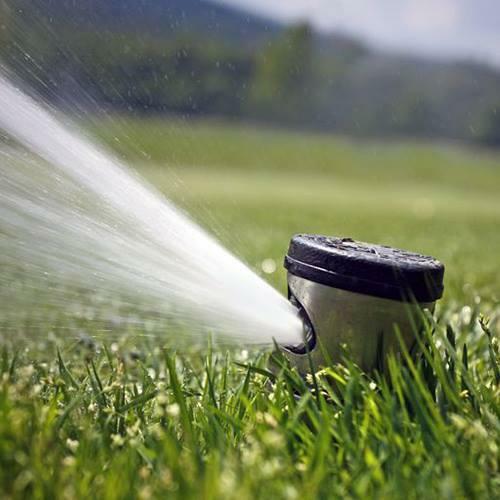 Contact us today for a superior automatic sprinkler system, irrigation system, and irrigation repairs. 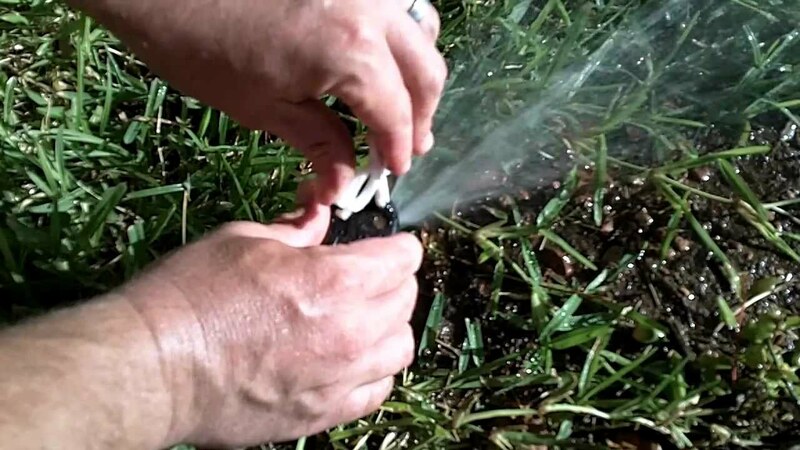 Ocala, FL 34473 Lawn Barberz L.L.C. 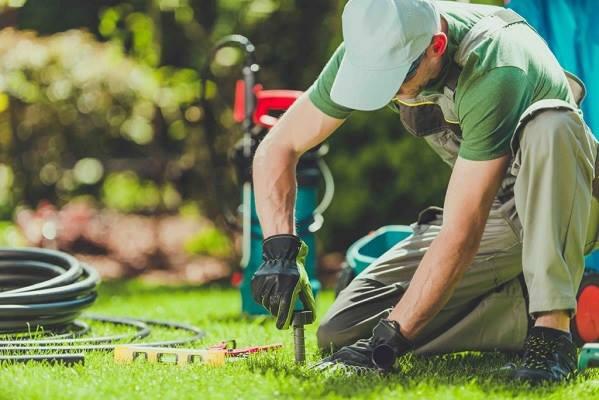 Reliable Lawn Care At A Fair Price.